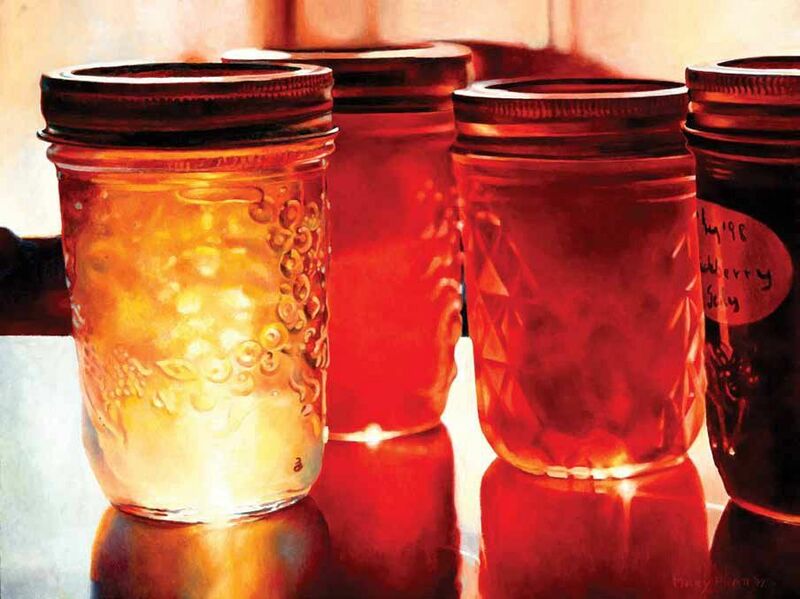 Mary Pratt, The Jelly Shelf (1999). Oil on canvas. Collection of Equinox Gallery.